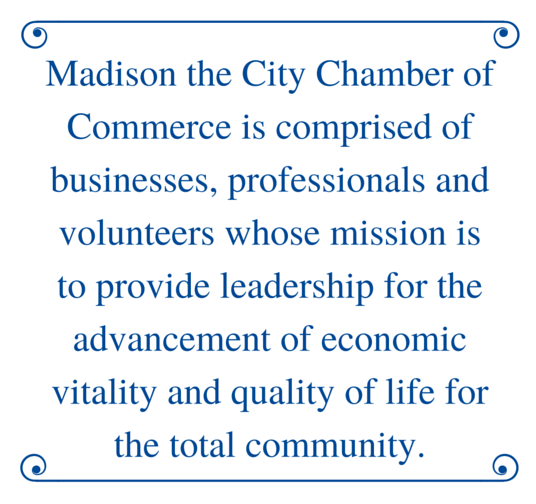 Madison's only full service florist and gift shop. Located in the historic building of the former Northbay Country Club. Soiree offers fresh flowers décor, and gifts for all occasions.